October 2, 2015 – Thirteen NASA and National Reconnaissance Office (NRO)-sponsored CubeSats are scheduled to launch aboard a United Launch Alliance Atlas V rocket Thursday, October 8, from Vandenberg Air Force Base in California. Prelaunch media briefings and launch commentary coverage will be carried live on NASA Television and the agency’s website. Four of the CubeSats are NASA-sponsored and nine are NRO-sponsored, one of which was developed with NASA funding. All will be flown on the NRO’s Government Rideshare Advanced Concepts Experiment (GRACE), which is an auxiliary payload aboard the NROL-55 mission. 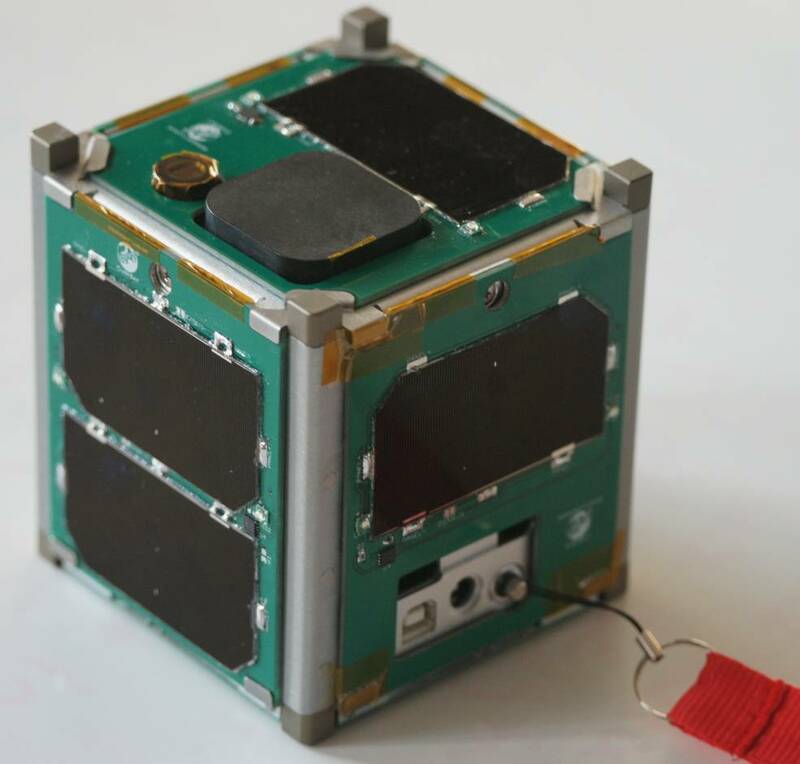 The CubeSat developed with NASA funding will evaluate the ability to point a small satellite accurately as it demonstrates data transfer by laser at rates of up to 200 Mb/s — a factor of 100 increase over current high-end CubeSat communications systems. The NASA-sponsored CubeSats will test new small satellite control and communications systems, Earth observations, amateur radio communications and an X-Band radio science transponder.